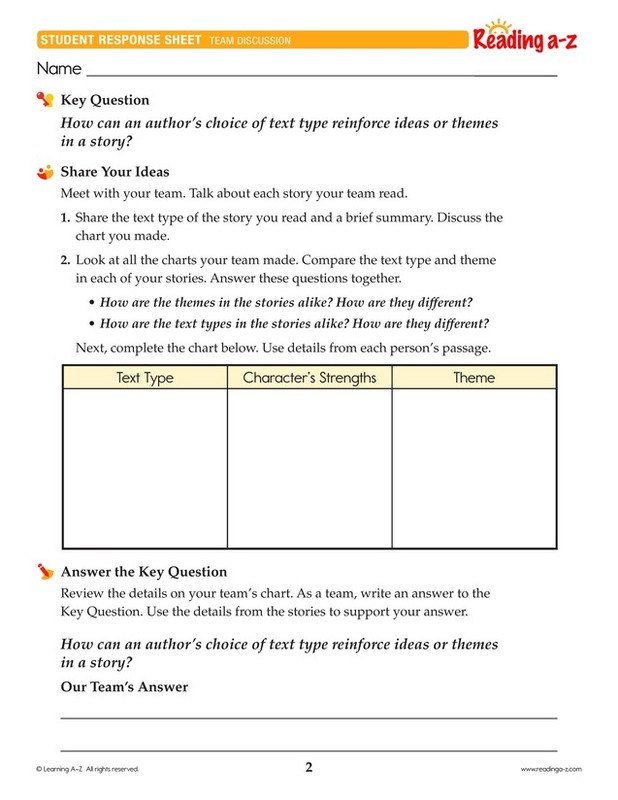 > Close Reading > Close Reading Packs > How can an author's choice of text type reinforce ideas or themes in a story? 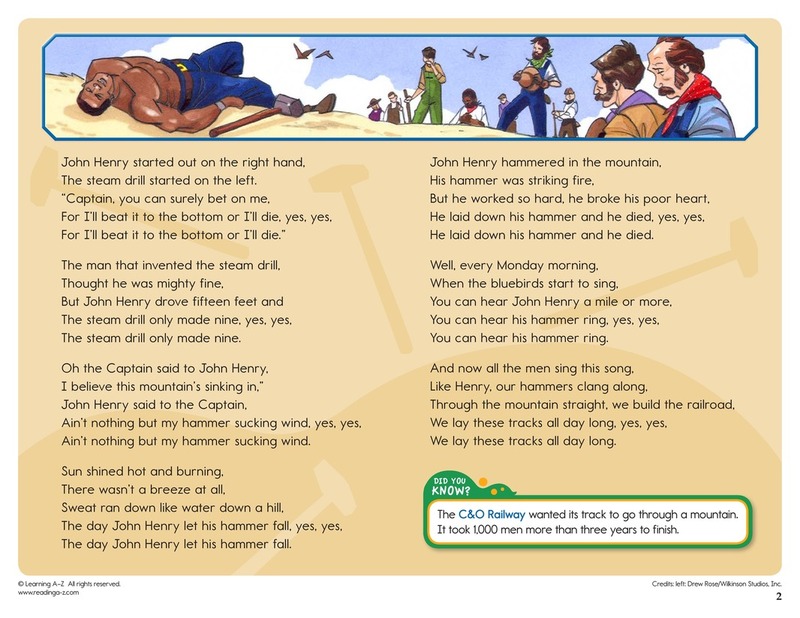 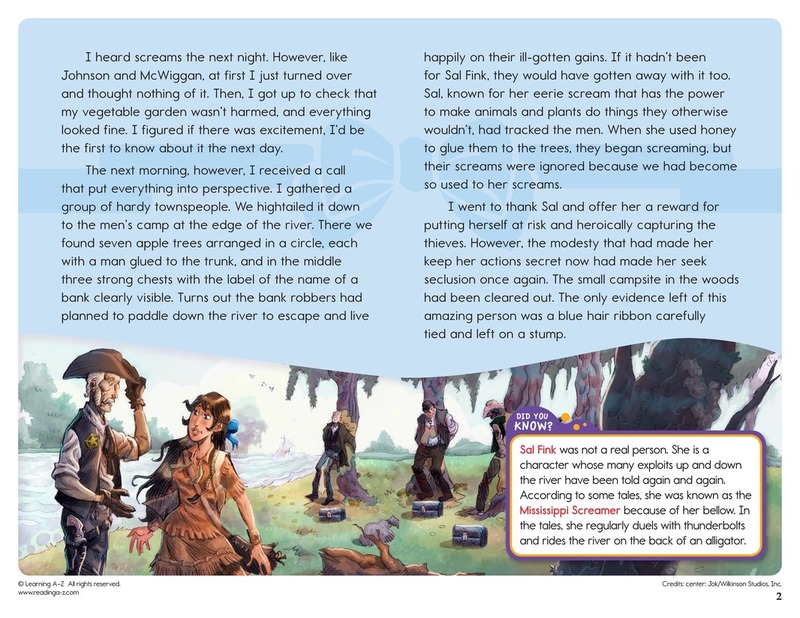 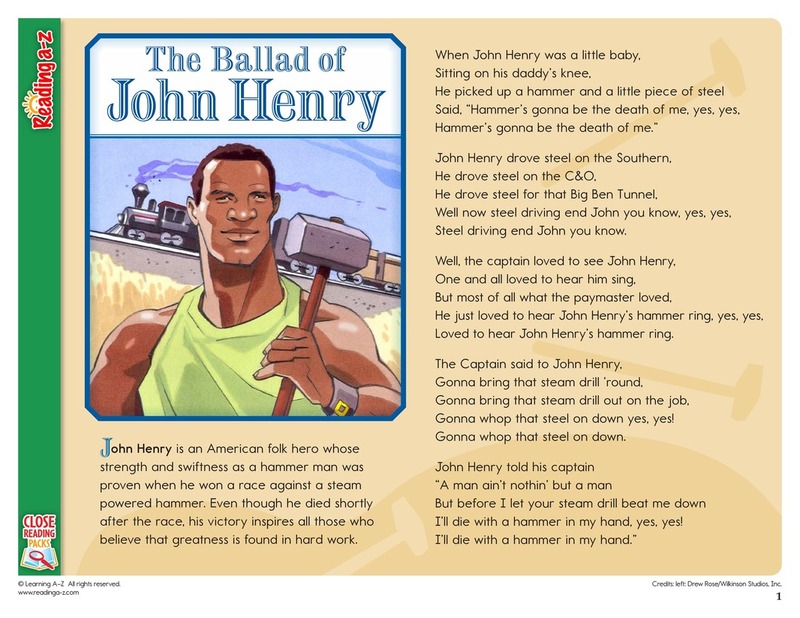 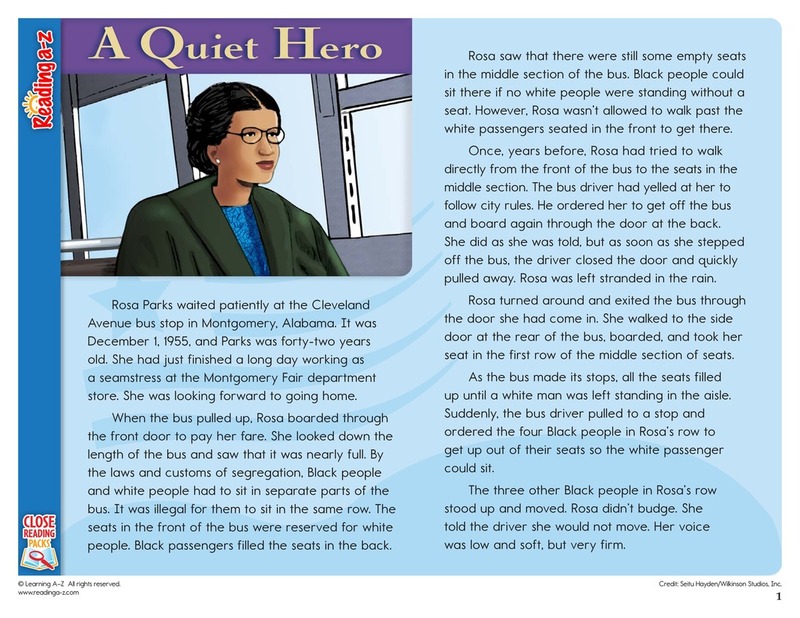 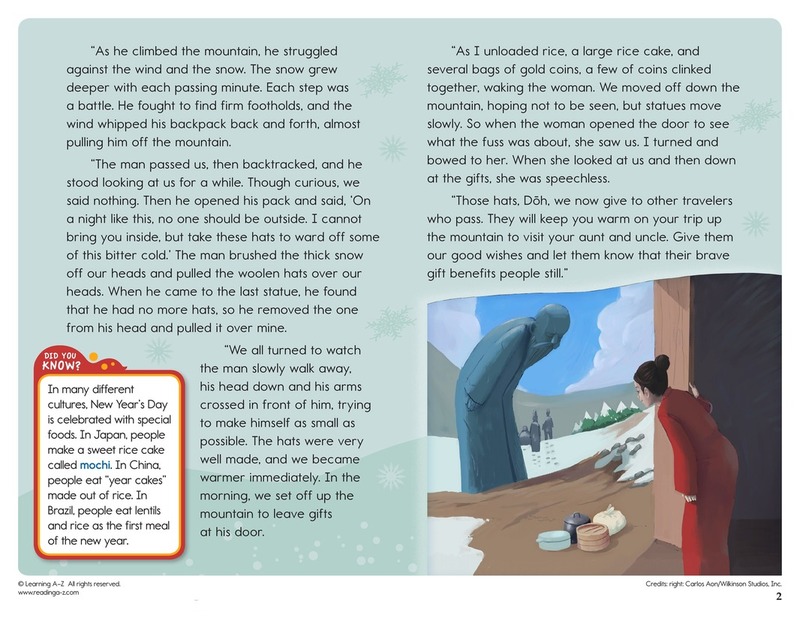 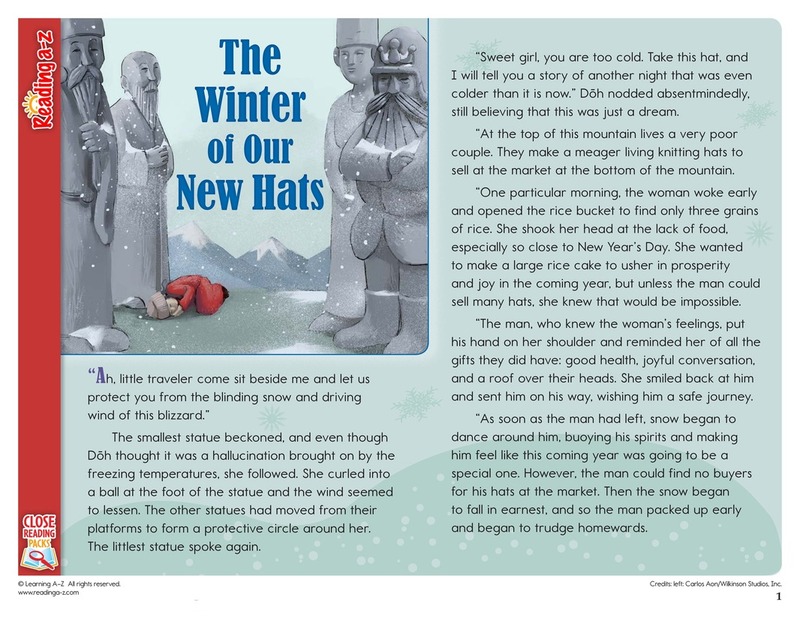 In this Close Reading Pack, students read stories in different text types that show characters being brave, selfless, clever, and strong in different ways. 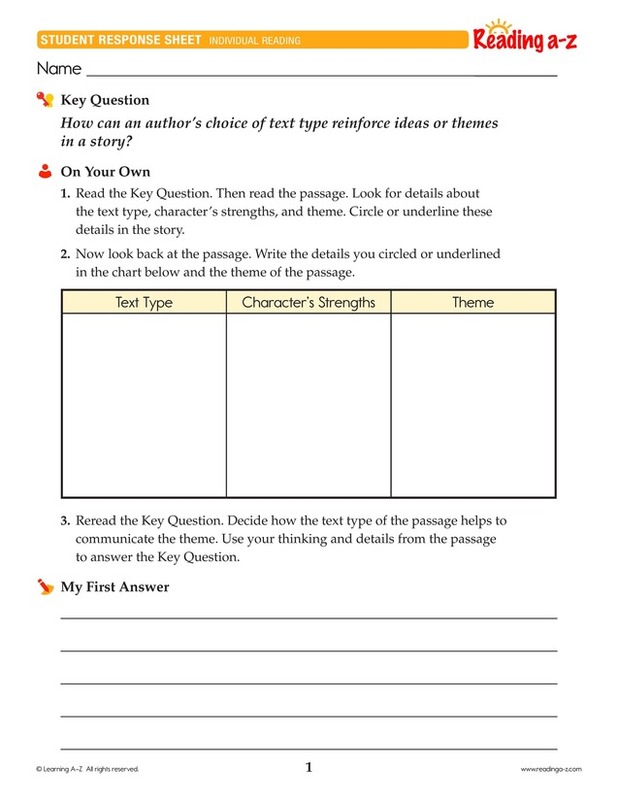 Students must read closely to understand the story and to locate evidence to support their answer to the Key Question.